I enjoy speaking and teaching about wool as much as I enjoy shearing, skirting, spinning and knitting it. Just as I’ve done for Fibershed and the University of California, I love to share my passion for wool and ethical manufacturing with fiber festival attendees, guilds, students of all ages and educational traditions, and anyone who wants to know where their clothes come from. For workshops, my day rate begins at $800. Materials are billed at cost. Contact me to inquire further. Workshops can be adapted to your audience size, age, context and event duration, and all topics are appropriate for and understandable by most ages. What is the complete process of wool production? How does wool get from point A to point B in the world? Who buys and sells wool, and why? Sheep to Sweater covers every single step of both commercial and cottage industry wool textile creation, from the birth of a lamb to sheared, spun and sewn. 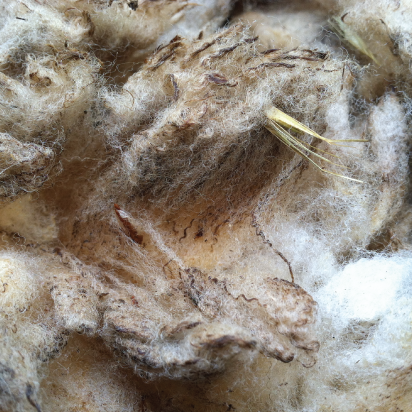 Wool samples from a variety of sheep breeds and at all stages of the production process are included. 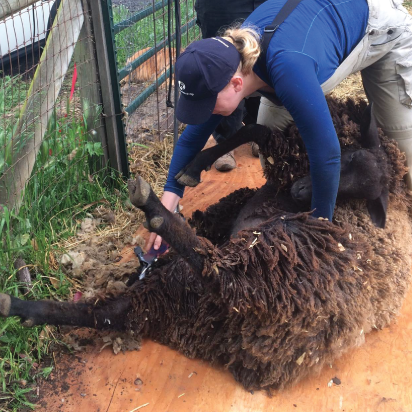 This topic focuses on sheep themselves, the shearing (wool removal) process, and what happens immediately after a shearing (how the wool is handled and where it goes next). Major points include differences in sheep breeds, appropriate climate, and the fibers they produce; sheep health, basic sheep care and well being; a walk through of a humane shearing process and why it’s designed the way it is; basic sheep handling and anatomy; presentation of shearing tools and proper attire; and funny stories from the farm (including sheep escapes and more). 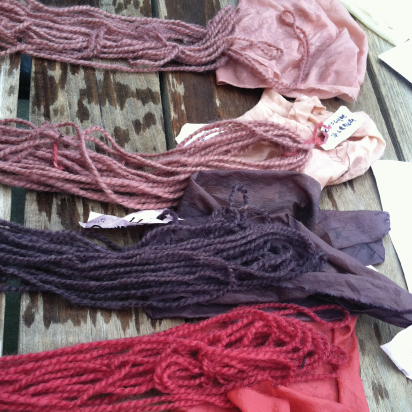 Raw wool samples from a variety of breeds are included. How long have sheep been on earth? Are they really mentioned in the Bible? Why should different sheep breeds live in different places? Do they really have four stomachs? If a sheep has horns, is it male? Are all ewes good mothers? 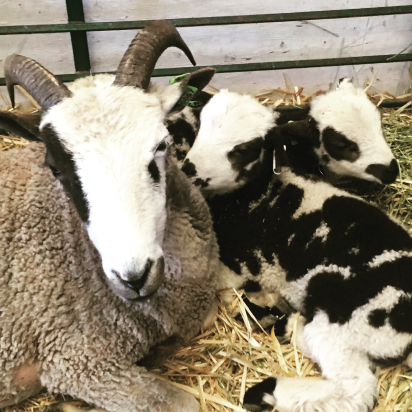 This presentation focuses on the history and evolution of sheep, their anatomy, breed diversity (with a focus on primitive, heritage and conservation breeds), the roles they’ve played in significant historic events, their proper care and feeding, myth busting, and much more. Rich with images, maps and wool samples. 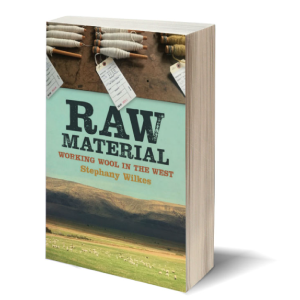 When presented with a raw fleece, how do you understand what you’re looking at? Is a particular fleece of sufficiently high quality to warrant its price tag? This presentation is especially for hand spinners and felters who would like hands-on instruction in how to identify and select high quality fleeces. 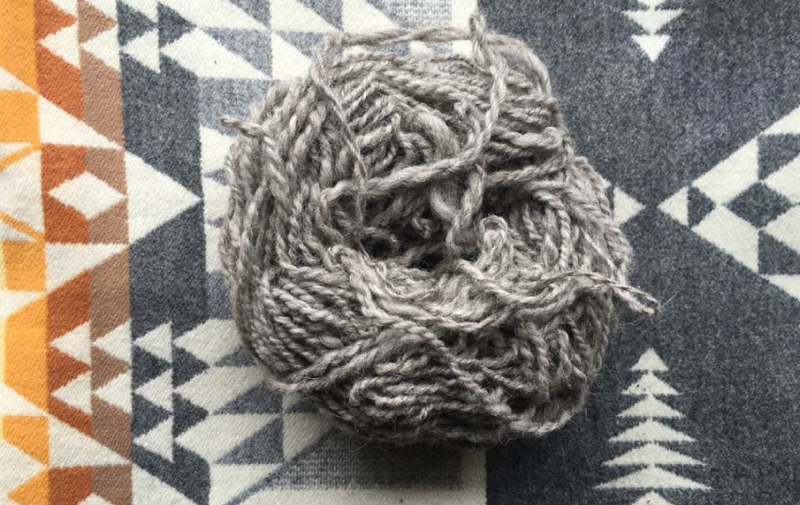 As a certified Wool Classer, I help attendees learn to evaluate — hands on, with wool samples — raw wool and give pointers on the most important things to consider. I also compare and contrast the needs of hand spinners with the needs of commercial industry, which are quite different in some respects.